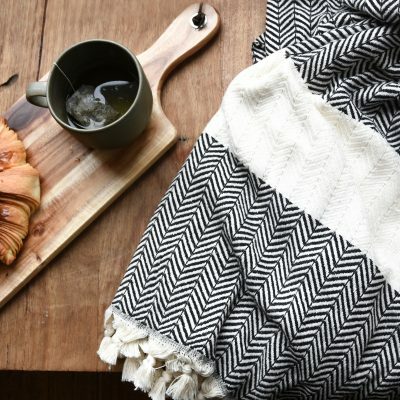 The new Harper throw is love at first site! 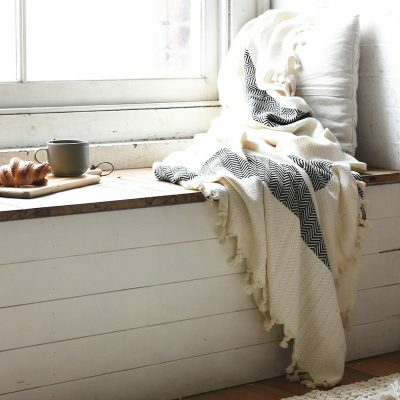 Harper is classic, stylish and the natural tones make it perfect for anywhere in the home. 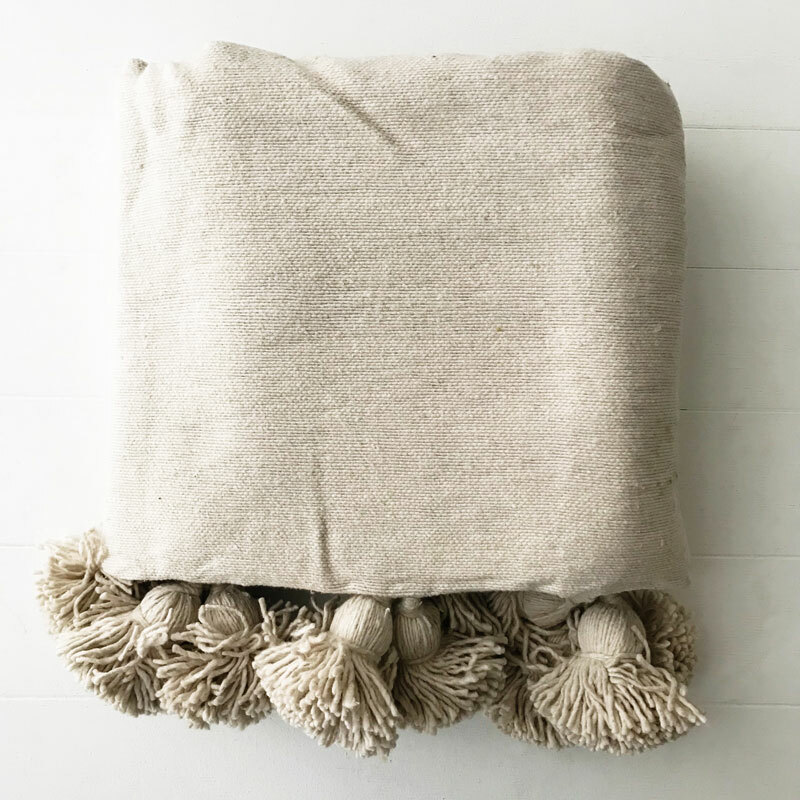 Whether your home is full of colour or natural tones, this is our favourite throw blanket, and what’s not to love with those giant pom poms! 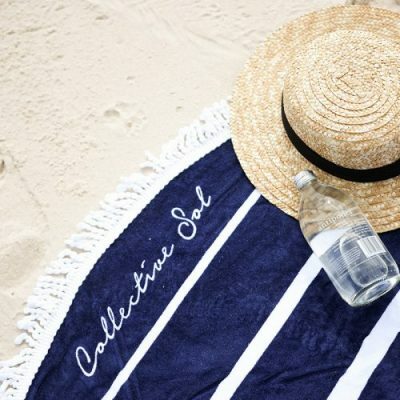 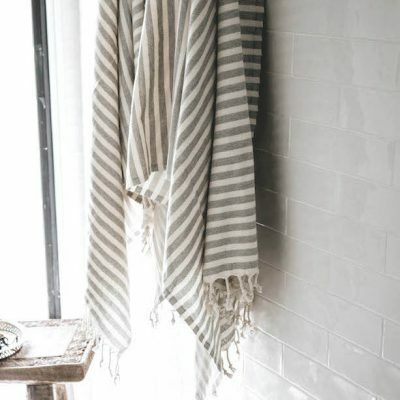 Made in Morocco by skilled artisans with 100% cotton, it’s thicker than most throws making it an ideal bed cover, throw for your couch or blanket.